China is a huge country with a rapidly growing economy. The population of China is enjoying a steady increase in its standard of living, and as people are able to travel more and enjoy luxury goods, that opens up a huge potential market for companies to target. Like most of the population, Chinese people love to travel. For the most part, however, they have a rather limited world view, and they are more likely to travel to places that they have heard of or seen on TV. Places such as France and Italy are inundated with Chinese tourists. 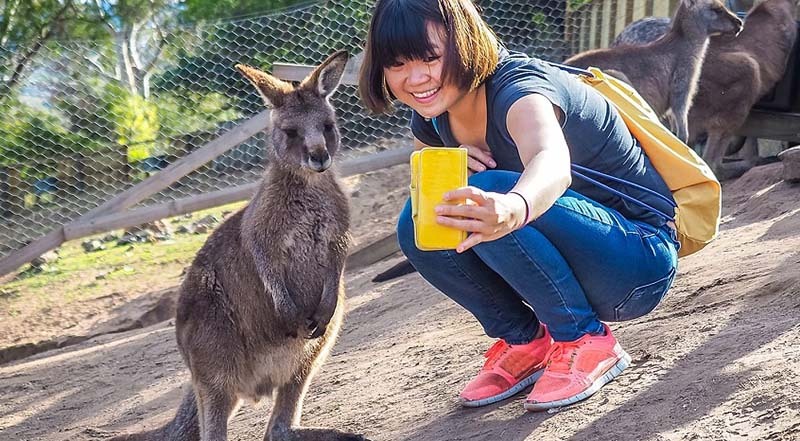 If you want to encourage Chinese tourists to come and visit your attractions, then you will need to understand the type of media that they consume and the web surfing habits that they have. China’s tourism spending accounts for 13% of the world’s total tourism spend, so it is well worth reaching them now that travel restrictions in and out of China have been lifted. If you want people from China to come to you then you need to make sure that they know that you exist. This means having a website that will appeal to them. Having a Chinese language compatible website is the first step towards attracting a Chinese audience. Pay someone to translate your website into Chinese. If you don’t have the budget to translate your whole website, then just get the key parts of it translated. Remember, also, that Chinese people may have slightly different interests to visitors from other parts of the world. They are likely to be interested in luxury experiences and designer goods, so have good photographs that show off those things if you want your website to have the greatest impact. Chinese web users have slightly different habits to users in other countries. This is partly down to the way that the Internet is heavily censored in China. This means that the websites and search engines that Australians have come to rely on are not available in China, or, where they are available they are simply less popular. 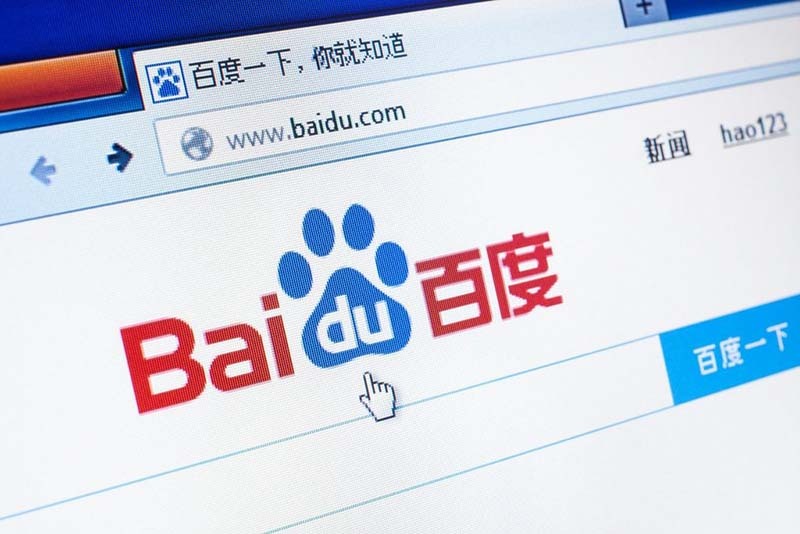 The most popular search engine in China is Baidu, followed by Sogou. Learn how those search engines work and what they prioritise, and you will be in a good position to have your website noticed. Think about who you are trying to reach. Are you hoping to attract older, wealthy travellers who perhaps do not speak English well and are likely to want to work with a tour guide? Are you looking to reach Chinese students who are enthusiastic, independent and wanting to take a gap year? Both of those demographics will behave differently and have different shopping preferences. Older people may want more support and you may be able to reach them by working in partnership with Chinese agencies. Younger people are likely to book the whole trip by themselves, and social media marketing or online marketing could be more effective. 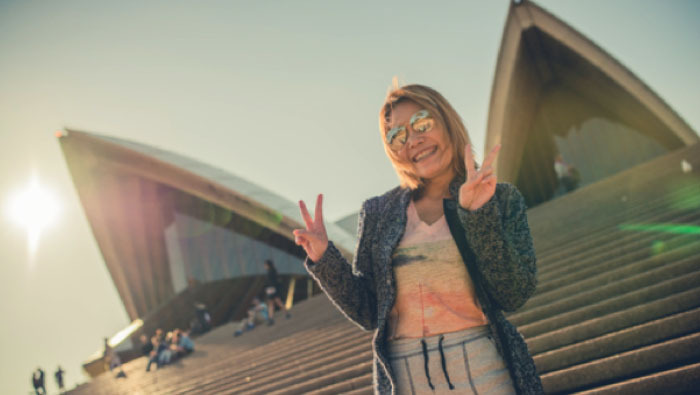 Chinese travel agencies do exist, but they have incredibly strict requirements and they are not likely to want to work with smaller, unknown companies from a different country. Unless you have a unique selling point and a strong reputation with a long trading history it is probably going to be more work than it is worth to reach people using a travel agency. Chinese people do not use Facebook. Rather, they have their own social media platforms. Work with someone who is experienced in using those so that you can reach your users in a cost-effective manner. The most popular social media platform in China is WeChat, which is an all-in-one platform that combines elements of Facebook, Twitter and Instagram. Another popular service is Weibo, which could be thought of as being ‘the Chinese Twitter’. For Instant Messaging, the Chinese platform of choice is QQ, and for YouTube, they use Toudou Youku. Instead of using Quora, the Chinese prefer to use Zhihu, and in place of Yelp, they have Meituan – Dianping. If you do not speak Chinese then navigating these platforms may be rather difficult for you. It is well worth paying a Chinese marketing company to help you manage your presence on these platforms. There are some things you can do yourself, such as taking the photographs that you would like to have shared. Let them prepare the captions and manage the posting and the message response. Influencers are particularly important in China. The idea of using influencers is something that has spread all over the world. In Australia, there are influencers with millions of followers who make their living by charging brands money in return for posts about their products and services. In China, the same phenomenon exists, and Chinese web users tend to put a lot of trust into their ‘Opinion Leaders’ and respect the things that they post about. Some travel operators, tourist agencies and luxury destinations hire influencers to post about their experiences at the actual destinations in question, and these investments can pay off massively. Chinese tourists are quite choosy, and when they are looking for somewhere to go they want to know that the destination is safe, that there are convenient transport links, that the price is reasonable, and that the destination/hotel is doing its bit for the environment. That’s a lot of boxes to tick! Communicating those messages to a prospective visitor can be difficult if you don’t speak the local language. That’s why working with influencers is important. When you work with a trusted influencer, you benefit from having that influencer ‘vouch’ for you. Because they trust you enough to post about your brand, the readers will start to trust you as well. That’s a common marketing technique that applies to every kind of product, not just tourism. 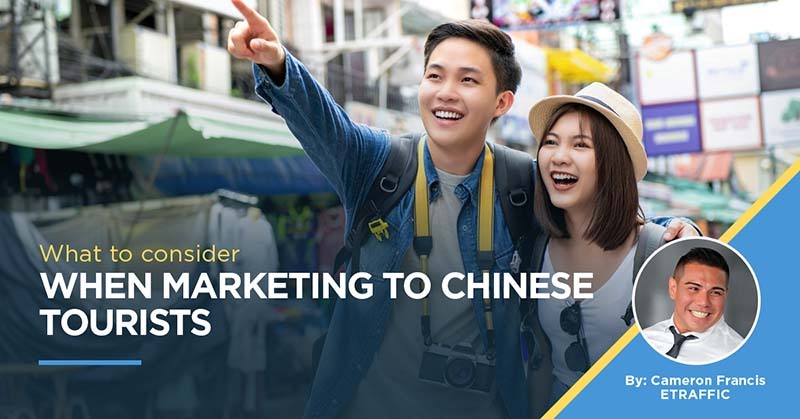 Marketing to Chinese Tourists bears a lot of similarity to other forms of marketing, but the audience does have some different needs and tastes. Get to know the demographic well, and you will be able to reach them more effectively.